Travelling is a luxury that not all of us can afford. This makes it all the more important to make the most of your time when you do get the opportunity to travel. In South Africa, the destinations and must-see places are seemingly endless. From Cape Point to the Sardine Run on the South Coast, to the pristine and almost untouched wild that is the Kruger National Park, it is difficult to choose just where to go. But if you find yourself wanting to see the animals that have made Africa such an exciting tourist destination, time spent in the Kruger is a must. And it is not enough to just spend time in the Kruger. No. You need to experience all the park has to offer by immersing yourself in some of the most popular things to do! At Kurt Safari, we don’t want our guests to just have a mundane safari experience. 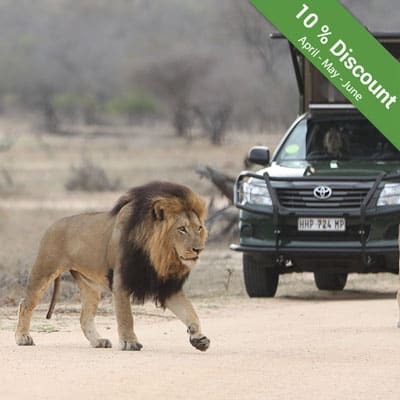 We want you to have the best, most memorable safari, whether you are embarking on Kruger Park drives or the ultimate safari adventure. Each of our guides has spent many years touring the park. We know the best places to see certain animals, simply because we have seen how often these animals are spotted in these regions, and we know the history of the park well enough to recite it. 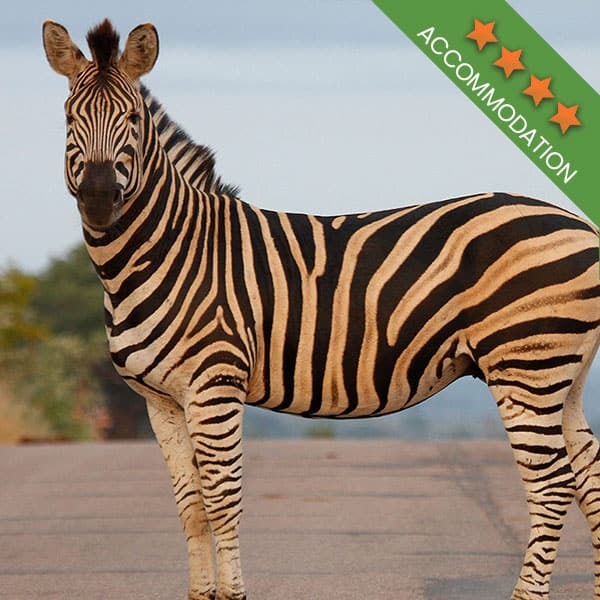 We are a passionate team and these are our recommendations for things to do while in the Kruger National Park. As a safari company, perhaps we are more than a little biased. But in all honesty, seeing the park from the back of a comfortable safari vehicle can be just the ticket to a memorable time. The thing about choosing a guided safari, over a self-drive safari, is that you can literally sit back and relax. Our guides will drive you to those areas which are popular for spotting animals, and we will be able to share interesting facts and information with you! The safari drive is often a part of a safari package. This is ideal when you have only a certain amount of time to spend in the park. 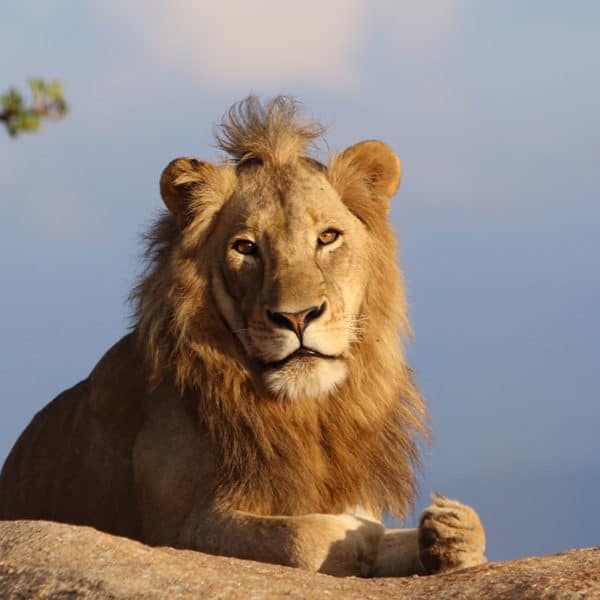 From single day packages to 3 or 4-day safari stays, your budget and your time can be accommodated. 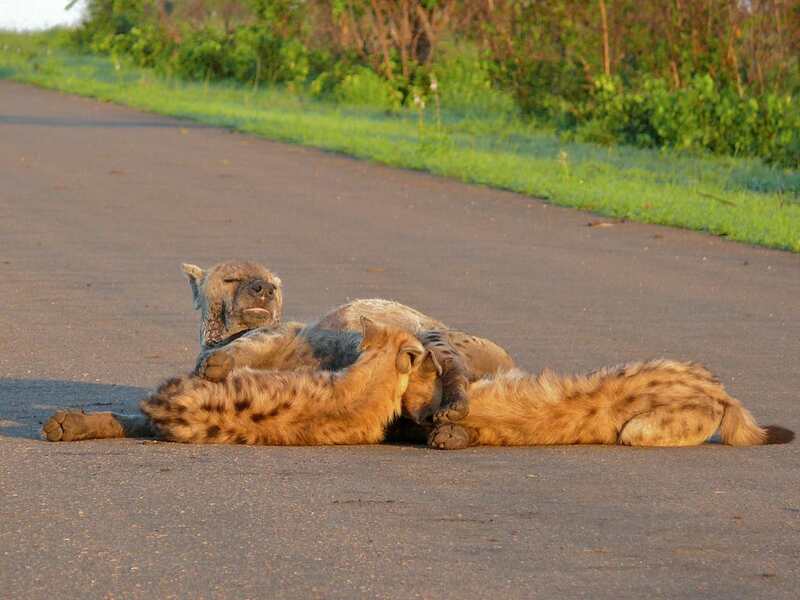 Don’t visit the Kruger without going on a real safari! Although the park is filled with wildlife, there are a few hiking trails that you can do, in the company of an armed guide of course. There is nothing quite like getting up close and personal with a gentle rhino or seeing an elephant in the distance going about its day. A few of the better trails to sign up for include the Olifants Wilderness Trail, the Wolhuter Wilderness Trail and the Nyalaland Wilderness Trail. The park was founded over 100 years ago, and even before that, there were people living in the area. All throughout the Kruger, you will come across historical sites such as rock formations with paintings done by the original inhabitants. All in all, there are about 74 historical landmarks in the park that you can visit and each has something interesting to see, something that adds value to the culture of the park. 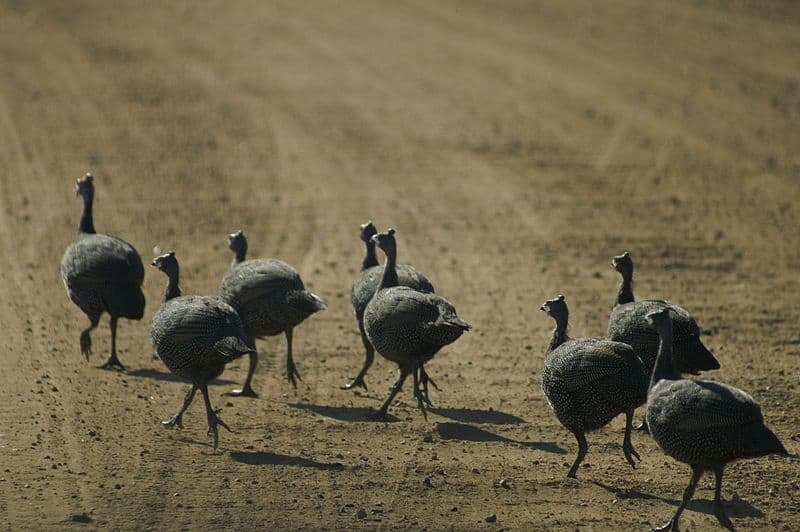 When on a Kruger Park safari, enjoying one of our Kruger Park drives, ask your guide about these historical places. There might be one along your route! What to do when you leave the park? Many people travelling in this part of South Africa ask this question. 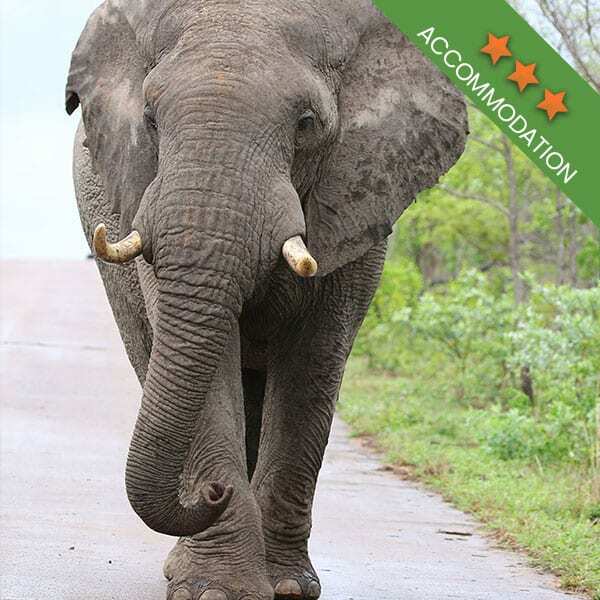 They have seen the beautiful Kruger and enjoy a Kruger Park safari, and now they are looking for something to do while they have a little extra time in the area. 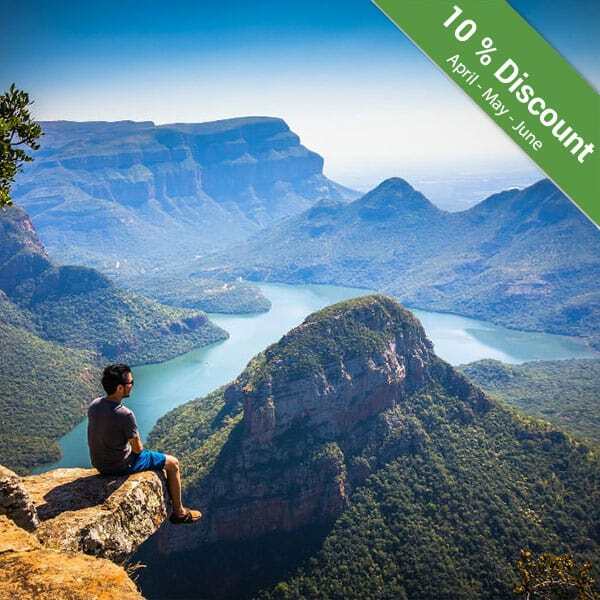 The Mpumalanga Province offers many attractions, from the Blyde River Canyon to the Makhonjwa Mountains, and the numerous waterfalls and forests along the way. Some of our safaris include a trip along the Panorama Route in Mpumalanga, so be sure to book your safari carefully if you would like to see this part of the world as a part of your tour! 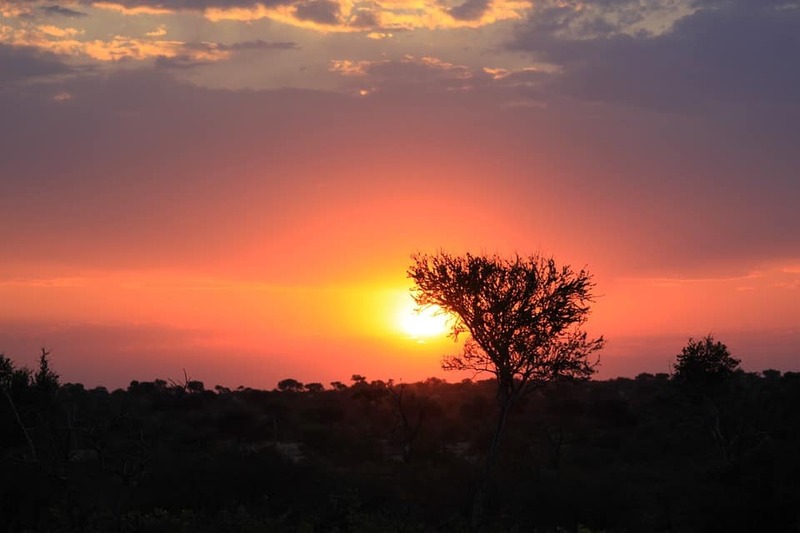 At the end of the day, it doesn’t matter how you spend your time in the Kruger Park, so long as you enjoy it. 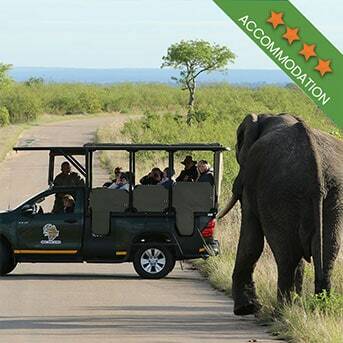 Our Kruger Park safaris are designed to accommodate everyone.